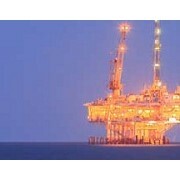 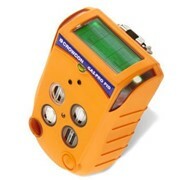 Compact and lightweight the BW GasAlertMicro 5 Series Multi Gas Detectors are available in diffusion or pumped instruments. 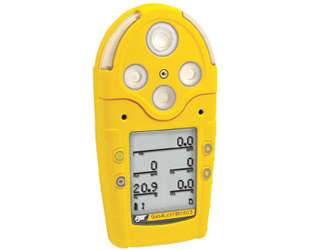 The BW GasAlertMicro 5 Series Multi Gas Detector monitors and displays simultaneously gas detection of up to five potential atmospheric hazards. 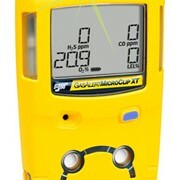 The BW GasAlertMicro 5 IR Multi Gas Detector uses an NDIR sensor to monitor CO2 levels while the BW GasAlertMicro 5 PID Multi Gas Detector also identifies PID detectable VOC's. 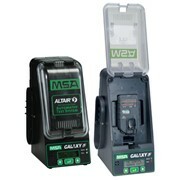 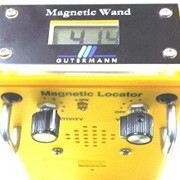 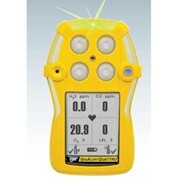 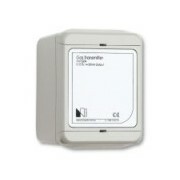 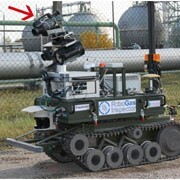 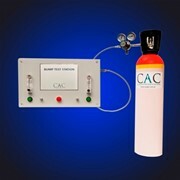 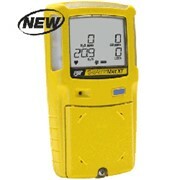 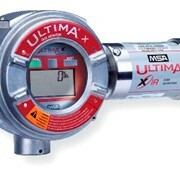 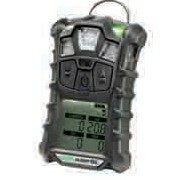 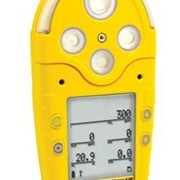 The BW GasAlertMicro 5 Series Multi Gas Detector is adaptable to a variety of applications and have an extensive selection of user-settable field options and is equipped with an internal vibrating alarm for high noise areas and comes in multi-language support in English, French, German, Spanish and Portuguese. 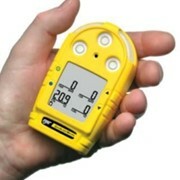 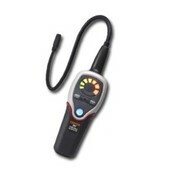 The BW GasAlertMicro 5 Series Multi Gas Detectors has an integral concussion-proof boot for the most rugged environments and a durable stainless steel alligator clip. 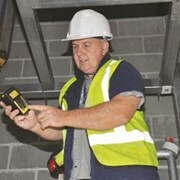 The BW GasAlertMicro 5 Series Multi Gas Detectors have an option of integral motorised pump for remote sampling and two power options of either three AA alkaline batteries or a rechargeable, hot swappable battery pack.